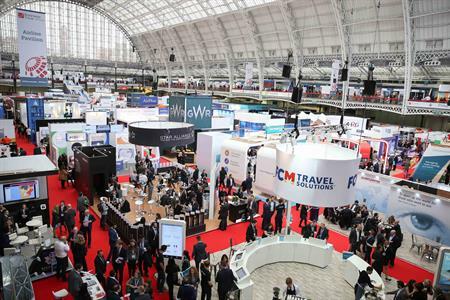 Research by the Business Travel Show finds 40% of planners will have a bigger budget than they did in 2017. A poll by Business Travel Show has found that 40% of travel planners will have bigger corporate travel budgets in 2018, compared to 32% who thought their budgets would increase 12 months ago. Almost half of all planners (49%) say they will also have more to spend on air travel and accommodation. But 45% expect to manage more trips next year, while 47% think total travel costs will rise. Travel expert and Business Travel Show advisory board member, Carrie Nederpel, said: "From what I have noticed... business is booming and, along with that, travel. "The need and financial ability for corporate travel is increasing, as are the budgets to do so. "The challenge for a travel buyer is how to spend our increase in money wisely and ‘shop around’, as it were."